A report tells us that property crimes cost the nation over $14.3 billion in 2015. At a time when thieves are armed with cutting-edge tools that make short work of ordinary locks, you - as a home, car, or business owner – need to up your game and ensure your property can withstand a break-in attempt. 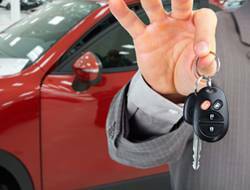 Locksmith Of Mountain View is a professional locksmith service in Mountain View, CA area that specializes in home, business, and car security. We can set your property up with high-security locking systems that will not only act as big deterrents to common thieves or vandals but also, if it comes to it, be capable of thwarting even the most determined of intruders. Apart from upgrading your security, you can also call us if you need other residential, commercial, or automotive work done. We are a trusted local locksmith – our service is well thought of in the local community, where we have been active for near a decade. Locksmith Of Mountain View carries locks top grade locks from well-known, reputed brands. We carry three major grades of locks for homes as well as businesses: Grade 1, Grade 2, and Grade 3, classified as such by the American National Standards Institute (ANSI). Grade 1 locks are known to provide the maximum security possible for your doors and are highly resistant to manipulation. We recommend our clients to have Grade 1 locks installed on all their external doors – like their front door and garage – to avoid offering an easy target to thieves. 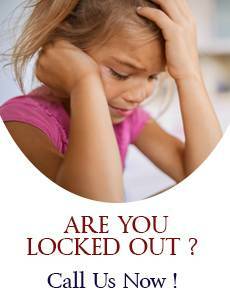 Grade 2 and Grade 3 locking systems are better choices from indoor locks. 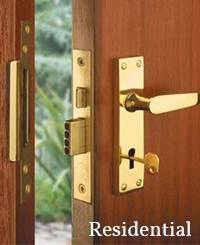 We also offer electronic locks, if you want a cutting-edge option. 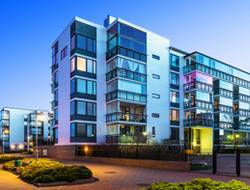 Tenant eviction locksmith: We handle numerous eviction requests in Mountain View and surrounding regions. 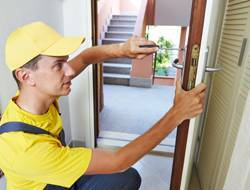 You can rely on our locksmiths to behave professionally throughout. After it’s done, we can also secure your property to prevent revenge damage. That was but a brief overview of our services. For more information about what we can do for you, you can talk to our friendly customer representative on 650-425-6064 or email us. 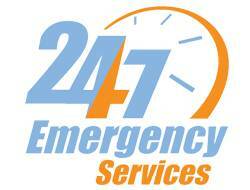 Locksmith Of Mountain View is a well-known name in Mountain View, CA. 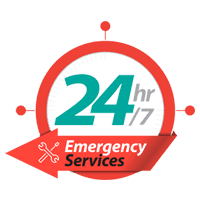 We have faithfully served the regional community for near a decade and we are known as the go-to local locksmith when quality works needs to be done in quick time. 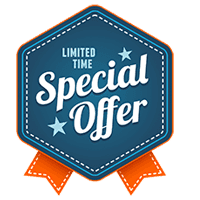 We believe in offering a maximum bang for your buck, and we pride ourselves on being the one-stop source for all your locksmithing needs, be you a home, business, or vehicle owner. Our team is comprised of hand-picked professionals that not only have the knowledge needed to handle all kinds of locksmithing requests, but also the expertise necessary to do the job right, without cutting corners. We provide an on-site service and our above-par work and products will save you a lot of time and money in the long run. Being available in all areas of Mountain View, CA: Our mobile vans can reach all areas of Mountain View and beyond in a matter of minutes – usually as little as 20 minutes.